You’ll discover a sanctuary just waiting for you to call it home! Let our stylists give you the stress free, fall into place, gorgeous looking hair! 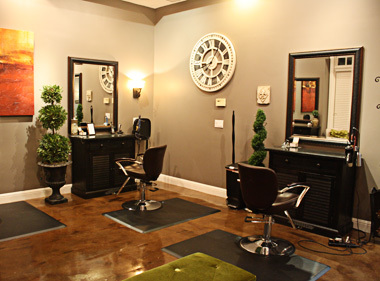 Call (415)892-1100 for an appointment today! Visit us on Facebook for the latest products and styling trends. Get hair and make-up ideas for your next event. Also look for salon promotions and events! 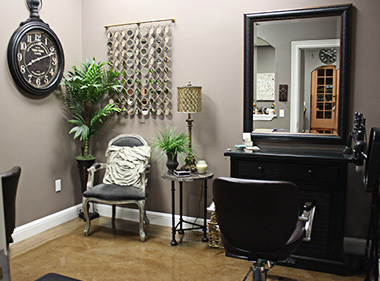 Our stylists enrich the hand-crafting of hair styling to the level of a fine art, with unique style that creatively tailors to each client’s needs! Our back bar consists of Kevin Murphy and L’Oreal. Both products are sulphate and paraben free with pure essential olis, plant extracts and natural antioxidant ingredients. Experience the natural aromatherapy that these products create – catered for every hair type! 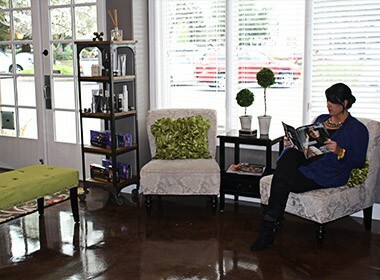 Relax and feel the oasis that the salon brings with a home away from home feeling, while enjoying our tea and water bar reading a magazine! “How many stars can you give a business? Welcome to L Paradis Salon! 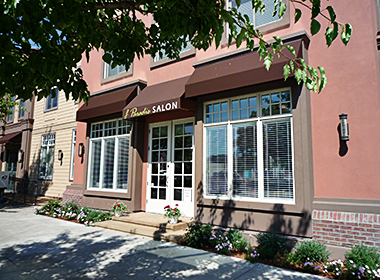 Marin native and hair stylist, Laura Paradise Mancuso has opened a full service beauty salon targeted at the unique tastes and needs of the Marin-Sonoma County individual. L Paradis, located in the heart of Novato, offers a full range of hair treatments such as cuts, coloring, thermal conditioning, smoothing straightening treatment, hair extensions, and more. 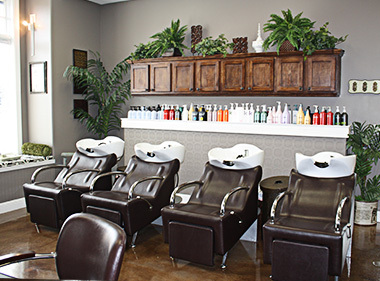 The new salon also offers make-up application, wedding and special occasion services both in and out of the salon, as well as other beauty necessities and beauty products. You can reach us by telephone at (415) 892-1100. 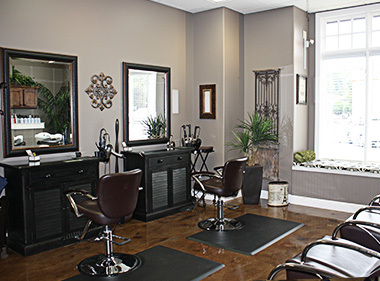 L Paradis Salon - 7400 Redwood Blvd. #104, Novato, CA - 415.892.1100 - © 2012-2017 L Paradis Salon, lparadissalon.com & Laura Paradise. All Rights Reserved.